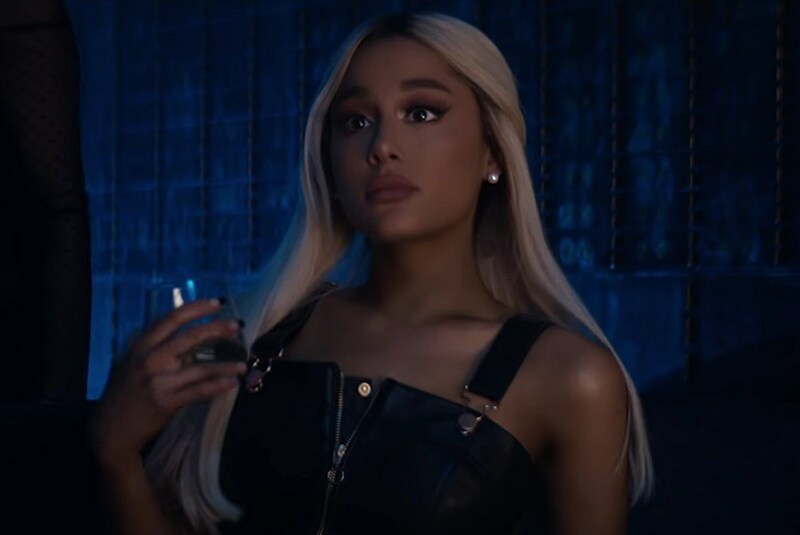 Ariana Grande released the music video for her latest single off thank u, next, “Break Up With Your Girlfriend, I’m Bored,” late Thursday night (Feb. 7). In the clip for the melodic trap-pop song, the pop star seemingly flirts with a guy at a house party (played by hunky Riverdale actor Charles Melton). Problem is, he already has a girlfriend — who looks a lot like Ari, by the way. But, plot twist! She’s actually into his girl, not him, and the two appear to end up kissing in a pool by the end of the party. Grande announced “Break Up With Your Girlfriend, I’m Bored” would be her latest single off her fifth album in a tweet to a fan published on Feb. 5. Previous articleAriana Grande ‘Break Up With Your Girlfriend, I’m Bored’ Lyrics — Her Most Savage Single Yet?